Thanks for visiting my page! 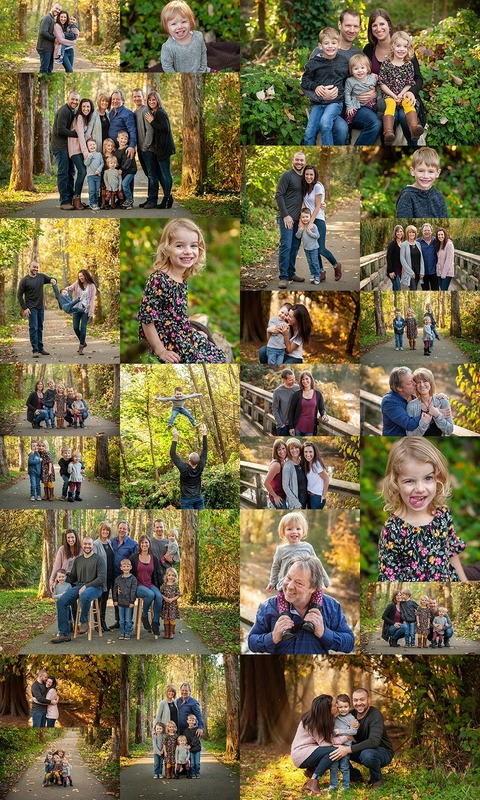 I am an Abbotsford outdoor extended family photographer based in beautiful British Columbia. 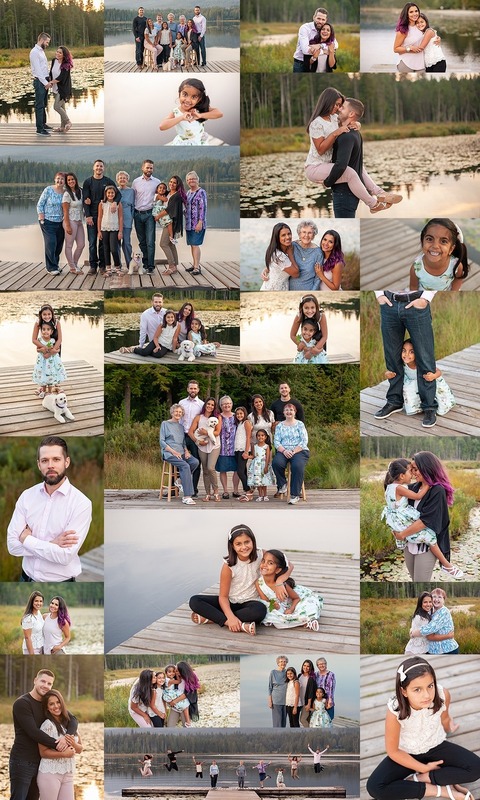 If you are interested in booking an outdoor extended family photography session please contact me at perfectmoments@shaw.ca. I look forward to hearing from you! Extended family photos have scared me in the past. I’ve learned to love them…and bring an assistant. You never know how 3,4,6 or 13 little kids will respond. I usually tell the adults…just look at me! Never. Look. Away. Never stop smiling. Then I proceed to attempt to get the kids attention. If the adults do their job 😉 it is much easier to capture what makes each family unique. I now see every extended family as a welcomed challenge. They no longer instill fear but instead loads of fun. Thanks for visiting my page! 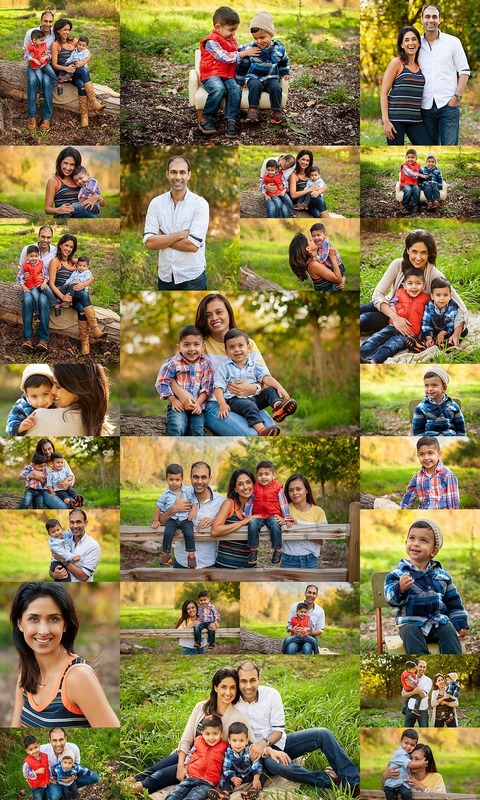 I am an Abbotsford extended family photographer based in beautiful British Columbia. If you are interested in booking an outdoor photography session please contact me at perfectmoments@shaw.ca. I look forward to hearing from you! Smoke or Fog…I’m going with Fog! Anyone who’s enjoyed summer in BC these last few years will tell you that we’ve been plagued by horrible forest fire seasons. I am hopeful that eventually, we will see an end to this trend. For now, I will continue to work in it and pretend it’s fog because, really, it can be beautiful (even if it does cause dry throats)! These people didn’t seem to mind much and agreed that the smoke did lend a rather moody feel to the photos. And, as always, they were well dressed and beautiful! Did you know I adore the mountains? 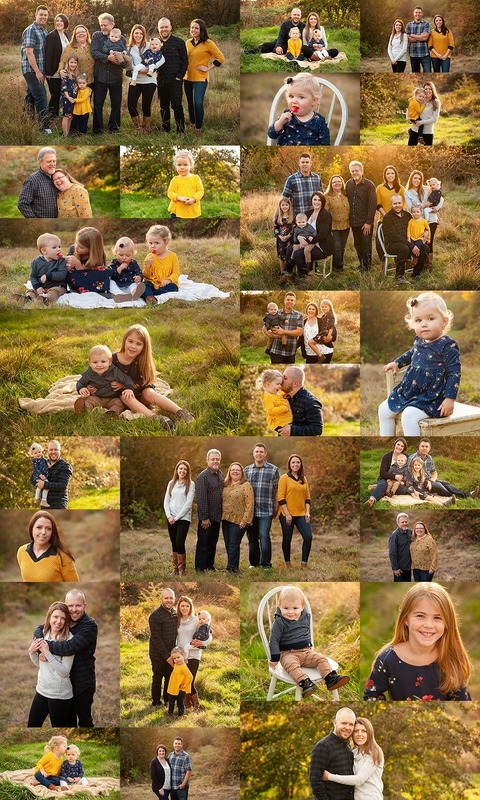 I love looking at them, climbing them, and especially using them as the backdrop for amazing family photos. When Melanie (the pretty momma) asked if I knew any good places that showcased them, this spot came to mind immediately. It’s popular in the Fraser Valley photographer’s world but I hadn’t ventured out to visit it yet. It was worth the drive because even shrouded with “fog”, they too, looked fantastic! Have I mentioned I love those mountains?! Outdoor Newborn Photography is the BEST! Every once in a while, newborn photography is pure magic. I feel like the nymphs and fairies watched over this handsome boy. I’m pretty sure baby heard one approach but thankfully his trusty dog held them at bay until his parents entered the frame. Among the roots of the trees is normally the hobbits domain but only cuteness was found this day. It was easy to get lost in the spell of the woods during this enchanted morning. Thanks for visiting my page! I am an Abbotsford outdoor newborn photographer based in BC, Canada. If you are interested in booking an outdoor newborn photo session or any other photography session please contact me at perfectmoments@shaw.ca. I look forward to hearing from you! Anyone willing to meet at 6:45 a.m. for a summer session earns a gold star in my book. And this family sure did earn it. We had a great time walking through a foggy (& smokey) park. It was well worth the effort to get this stunningly golden light. I hope they agree. Dad brought this amazing “daddy energy” which made his littlest girl giggle as he tossed her through the air. The other two had no need of “daddy energy” since they brought their own special kind. What fun they had fun running around and mothering their little sister. Special props to the pretty momma who brought this all together too! Thanks for visiting my page! I am an Abbotsford maternity, newborn and family photographer. I am based in beautiful British Columbia. If you are interested in booking a sunrise photography session please contact me at perfectmoments@shaw.ca. I look forward to hearing from you! As a photographer I get to see little windows into other people’s worlds. It’s a gift I don’t take lightly. I saw the joy these parents share with their little man and it’s beautiful. He’s already hitting milestones with the passage of time, time that I’m sure is passing too quickly for his parents. The last photo has him waving goodbye and it melts the heart. Blink and you will see that wave again as he goes off to college. Thanks for visiting my page! 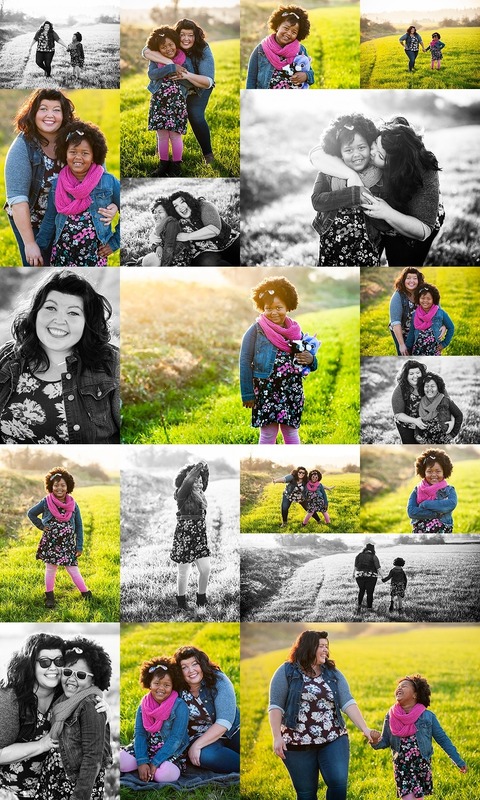 I am an Abbotsford maternity, newborn and family photographer. I am based in beautiful British Columbia. If you are interested in booking a photography session please contact me at perfectmoments@shaw.ca. I look forward to hearing from you!